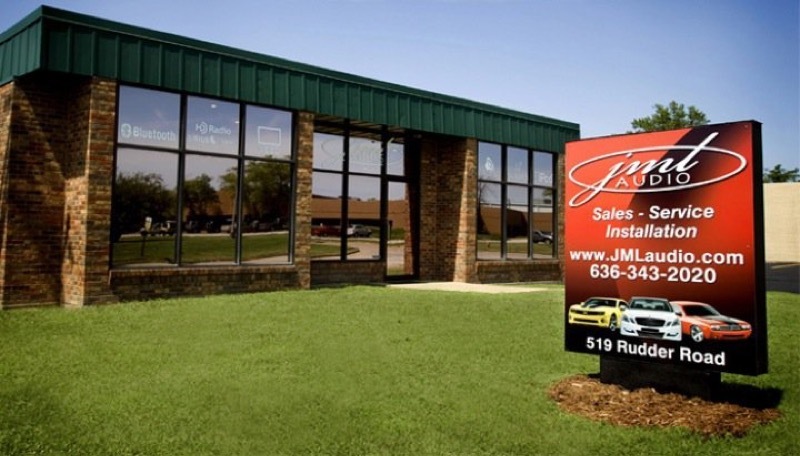 This month marks 20 years in business for JML Audio of St. Louis. That is something to celebrate, so we thought we’d share a little JML Audio history with you. This team is known for their appreciation of and connection with their clients. At their core, this is something that has and always will continue to show through in the service and products that we offer. Josh Landau, founder of JML Audio, has always been surrounded by music. Growing up, his parents and grandparents would take him to theaters, musicals and concerts for nights out. For as far back as he can remember, music was always playing in his home. From a young age, this naturally created a passion in him for music that sounded good. As Josh grew up, he also discovered that he loved cars and was good with electronics. At age 12, he watched his older brother Aaron install some stereo equipment in his ’89 Camaro. That’s when he realized he wanted to combine his passion for music and electronics with vehicles. In March of 1997, Josh and his good friend Adam Stein decided to open up shop and make their interests a reality. Where was this? Josh and Adam used the space they could find, which happened to be at the home where Josh grew up. They used a very small (21 by 25 feet) garage as their installation bay, with a small showroom/sound room downstairs. Over time, they added two additional team members to work with them as their business began to grow. During this time, Josh was in college while he ran the company. 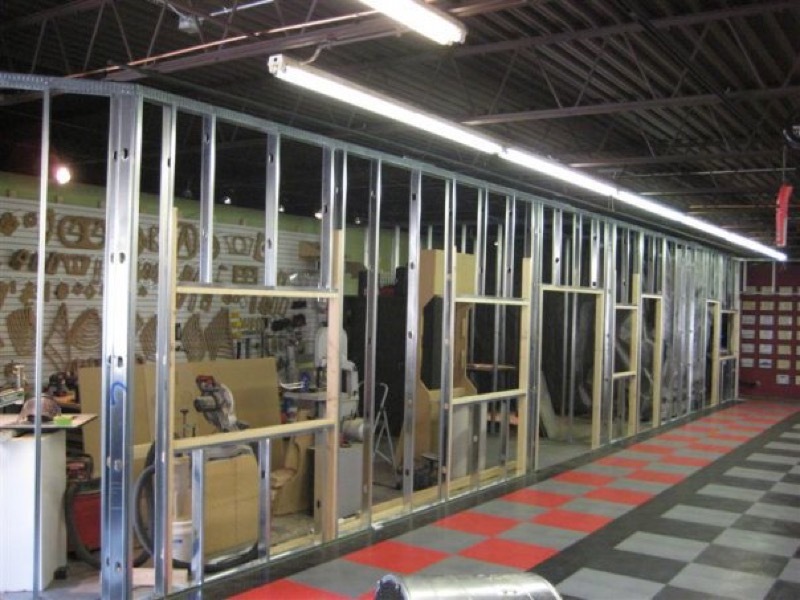 By the time he graduated in 2004, JML Audio had grown substantially and they were ready to start looking for a larger, more-permanent location. In 2004, the hunt for the perfect new location began. With clients traveling to their shop from all over the country, Josh knew he wanted a space that would be easily accessible. It took a little longer than planned, but finally, on February 15, 2008, JML moved into their current location. With a lot of blood, sweat and tears shed to get the space ready, it was operational 26 days after they moved in. The facility still needed a lot more work done to suit their needs, so for the next two years, the team poured their time and hearts into this space. They worked together and continued to build it into the facility Josh had always dreamed of. In 2007, JML also purchased their first demo car – a 2006 Infiniti G35 Coupe. It was the perfect car to demonstrate products of that time. By staying ahead of the curve, they were able to “set the curve” for where the car audio and vehicle customization industry was heading. Nowadays, their company is also focused on safety products, radar detection systems and – of course – their roots in high-performance car audio. 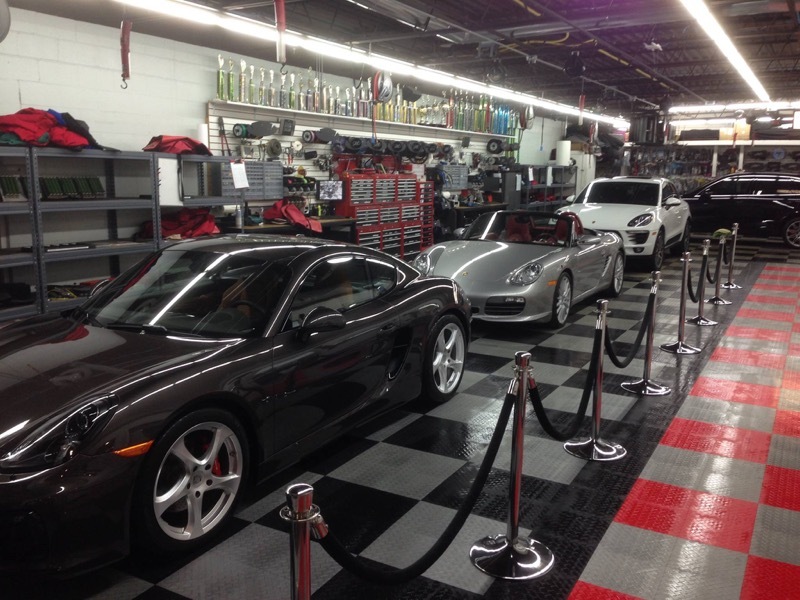 Just a few months ago, they sold the Infiniti and purchased a 2015 Porsche 911 Carrera 4S. This is just one example of how JML Audio has grown and advanced over the years. They continue to be known for their high level of valuable products and topnotch service. As you look at JML Audio’s history, you will see steady growth over the years. From the very beginning, Josh always put his clients first. Many of these clients even have his personal phone number, which is not very common for business owners. The personal attention and appreciation shown to these clients reflects in the way they are treated when they come visit the store for their personal consultations. During their consultation time, one of the JML team members will spend one to two hours with an individual. They will show the client around the facility, the projects that are currently being worked on and the processes the company offers on a daily basis. This level of thoroughness allows the staff at JML to come up with the proper system designed for each and every client whose needs are as unique as the vehicles they drive. Another way that JML demonstrates excellent service is through the loaner vehicle program for clients during their various vehicle enhancements. When a client drops a vehicle off with JML, the shop provides a complimentary vehicle to drive so you never have to arrange rides or have your life inconvenienced by being without the vehicle. Over the past several years, Josh and the entire team have continued to upgrade and remodel their facility. By remodeling the showroom and adding many new displays, they have kept their space looking fresh and modern. Every year, JML Audio continues to improve and update their store in some way. As the business steadily grows, all of the JML employees receive more advanced training. JML Audio is nationally known as the benchmark for other shops to compare themselves to. Part of that is because they are always striving to be at the top of their game. If an industry training is taking place, you can bet that their team will be there. 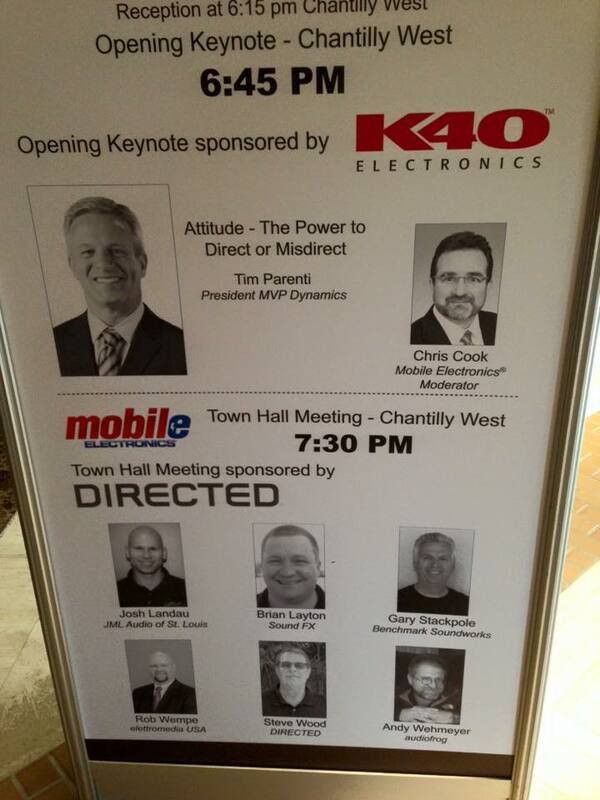 Some of these trainings are even taught by JML Audio team members. The business has received many awards and recognition for the work they’ve done over the years. This has won them the Top Installers award for the past 10 years. Along with having some of the best installers, JML has also been included in the “Top 50” retailers in the country for the past 11 years. Josh has decided to hire only the best of the best to work at JML. All of these specialists have come from leading positions and have an average of 20 years of experience in the industry. The future continues to look bright for JML Audio. Their clients have become like family and their business continues to grow. To maintain the great demand for the high level of quality that JML provides, they are currently looking to hire an additional staff member to join their team in the near future. Come celebrate 20 years of business with JML Audio and stop by their store in Fenton, MO, today. They’d love to show you around and make you feel like part of the JML family! You can also contact them here for more info.